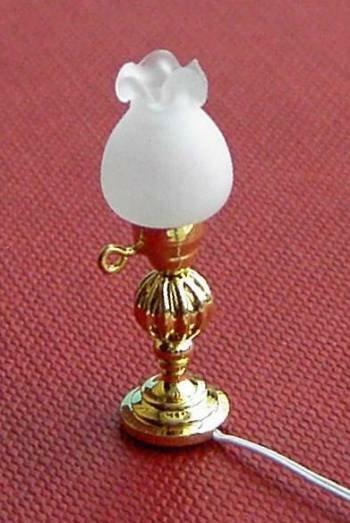 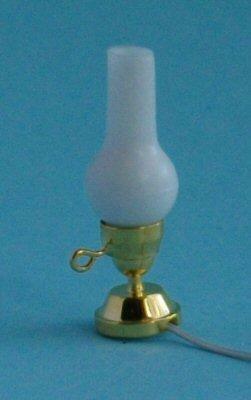 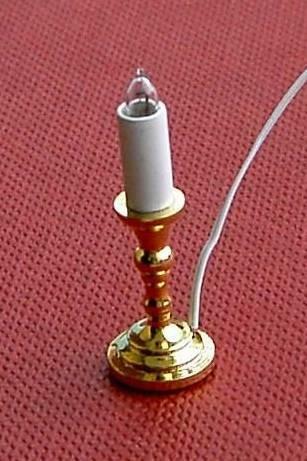 1/24th scale miniature candle sconce wall light for the dolls house. 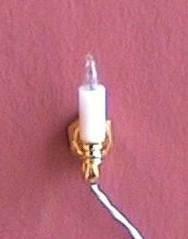 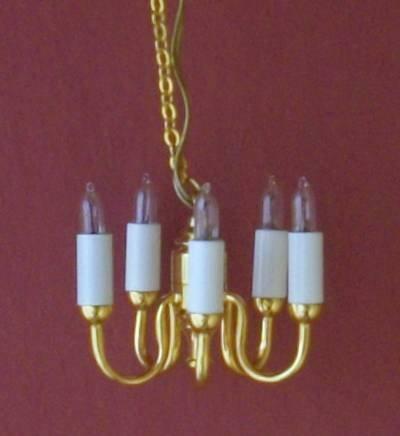 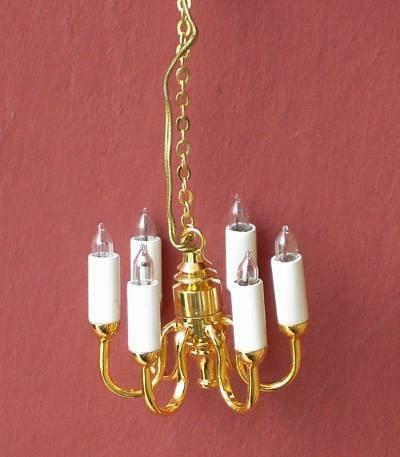 Includes wire, 2 x 12v candle bulbs and 2 pin plug. 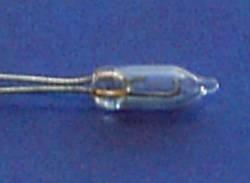 Measures 21mm tall including bulbs and 14mm wide. 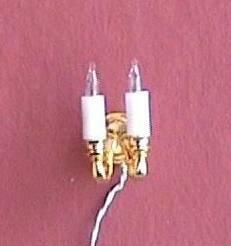 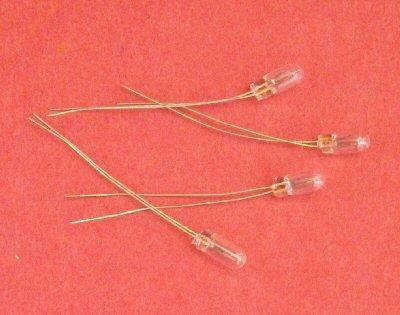 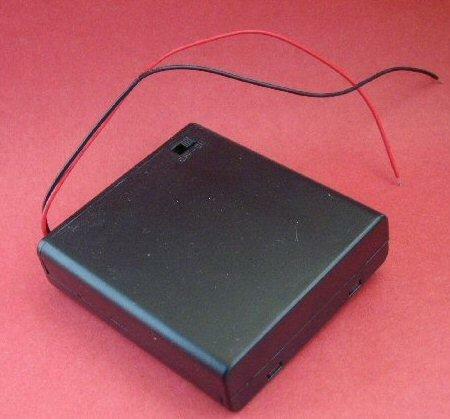 This light can be fiited with 6v bulbs to use with the 6v battery box.